“This CAN’T be all there is to life? Ever found yourself saying that? “I thought Jesus said He came to give ‘abundant life”? Maybe that is what your are really thinking as we speak. Truth is, that’s where many people are right now. A real desire for the “good life” but there’s work, family, church, health, stress, relationships, ball practice, school, drama, planning for the future, surviving the present, moving forward from a past….seemingly never ending pressures competing for top spot in our lives. Fact: We can’t run away from those issues. Thay are a constant in life. YET…we can have abundance in the midst of them. It all comes down to balance. 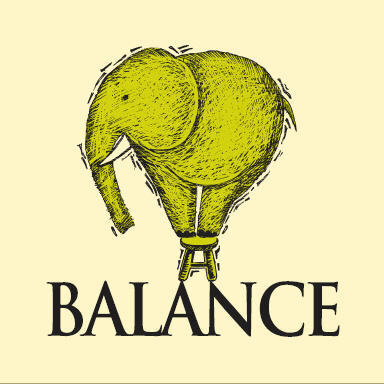 This Sunday at Double Springs Church (11:00 a.m.) we’ll be kicking off a brand spanking new series, “The Balanced Life” where we’ll learn together how to master a Biblically balanced life! Invite a friend!